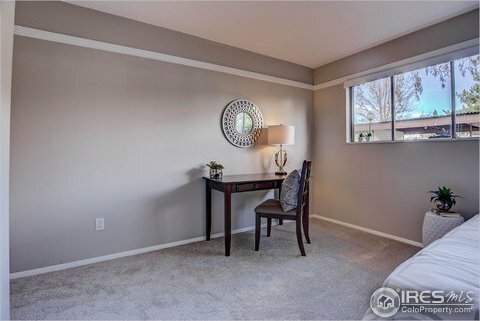 Lovely light & bright updated corner unit. 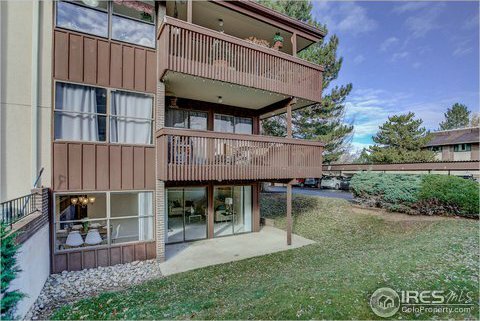 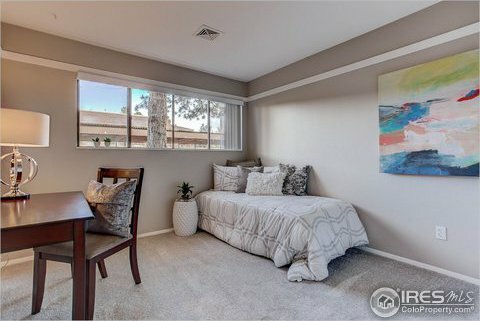 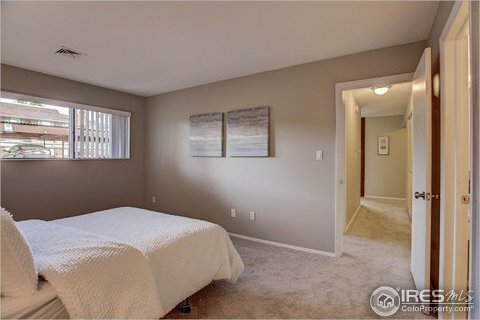 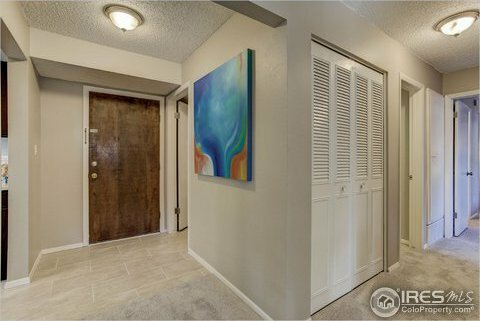 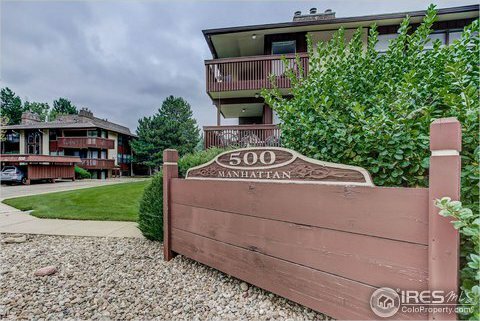 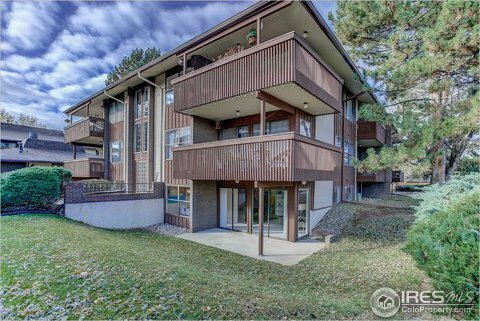 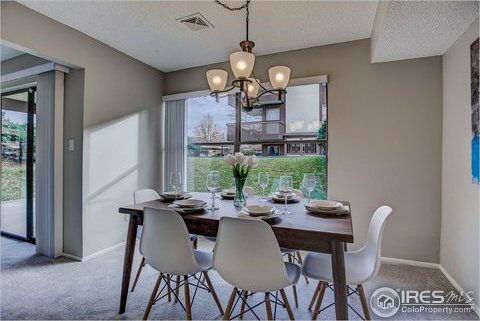 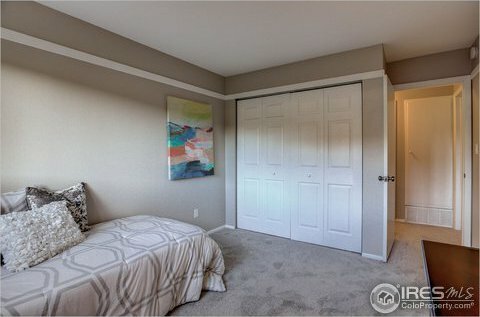 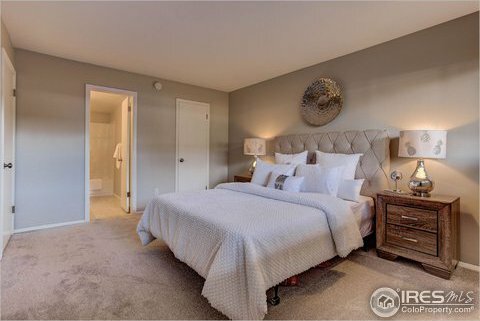 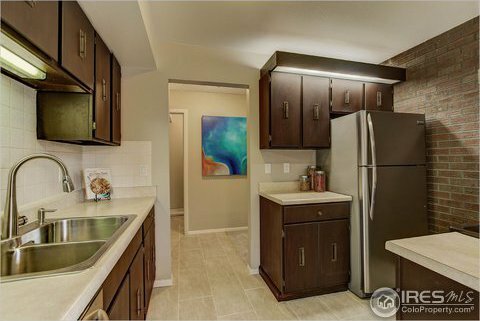 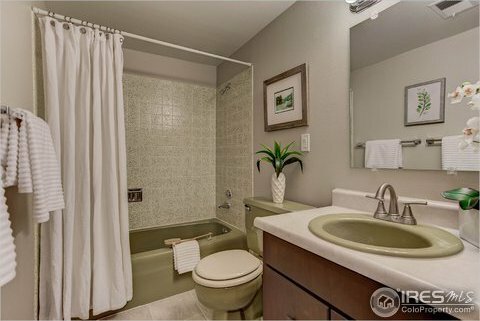 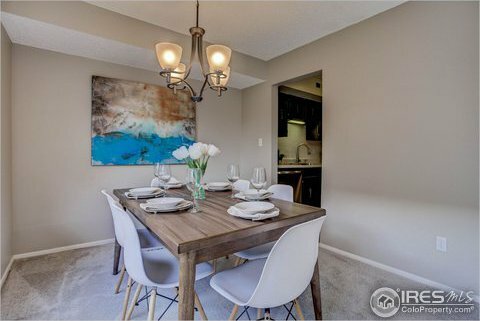 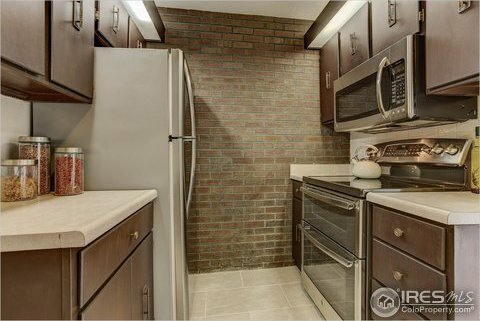 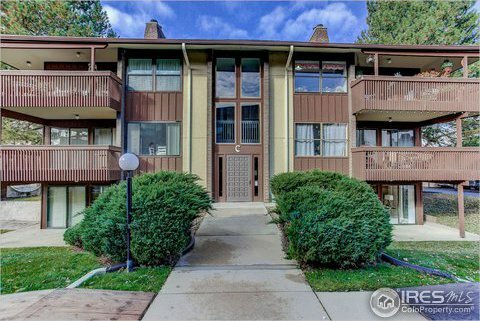 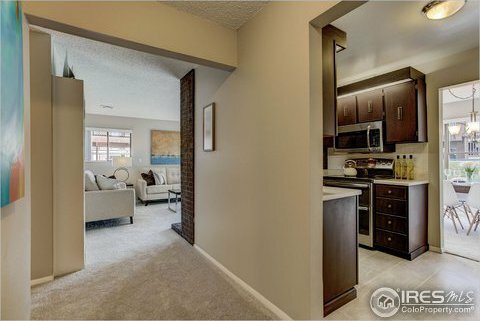 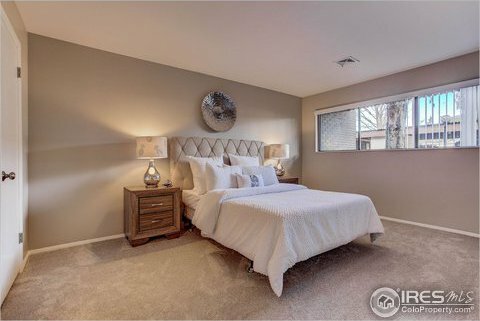 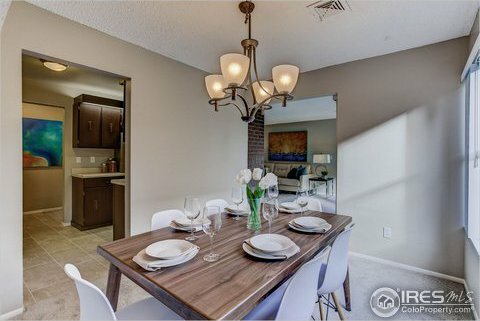 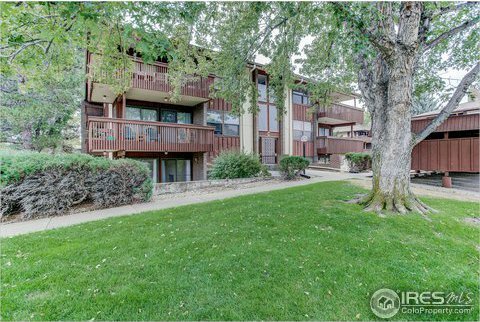 This spacious garden level condo features fresh paint & carpet throughout. 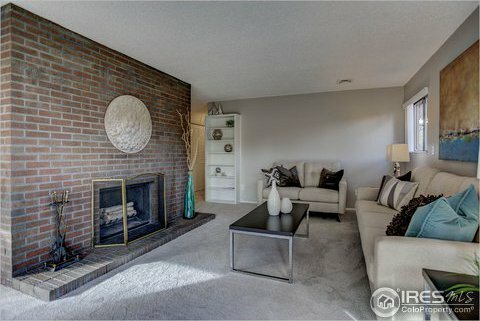 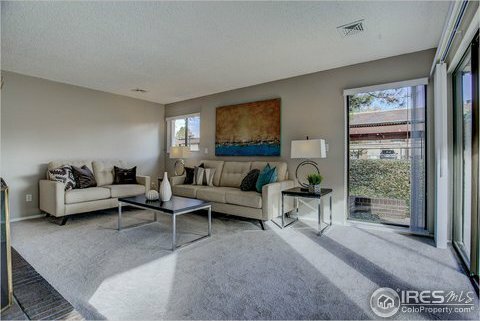 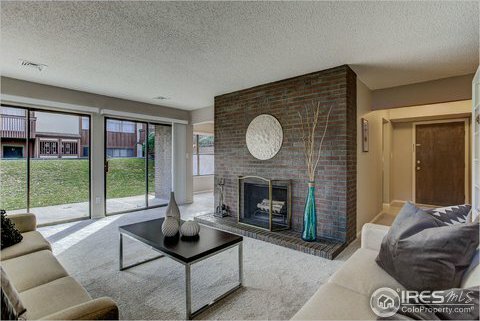 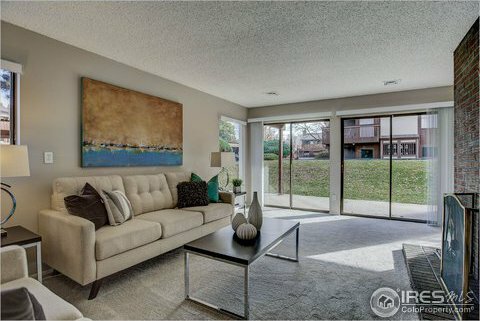 Living room w/wood fireplace, ample windows & sliding doors to great patio space. 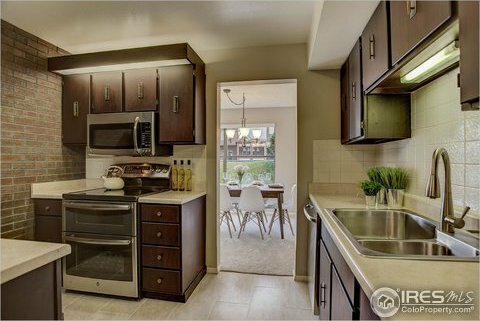 Updated kitchen w/stainless appliances & dining room. 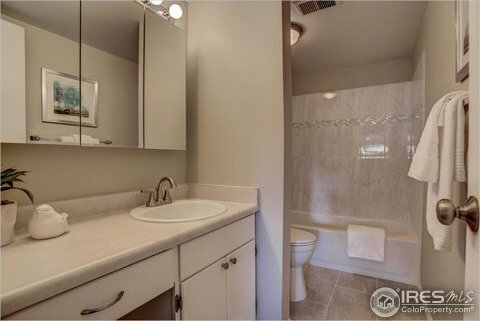 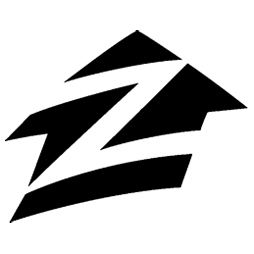 2 br & 2 full baths. 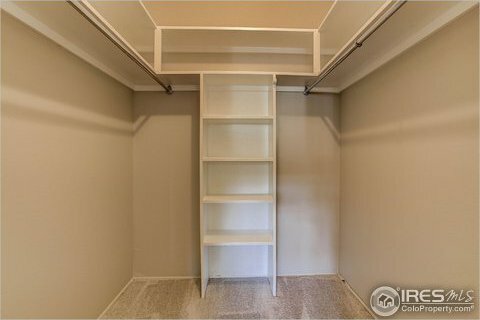 Ample closet space including a walk-in closet in the master bedroom. 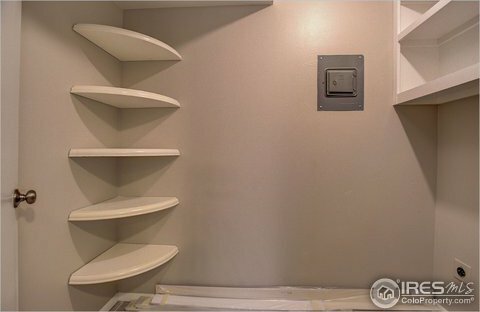 Utility room with washer/dryer hook up. 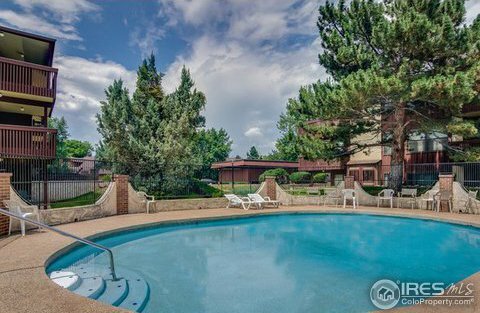 Covered parking spot(#7), pool, central heat & air. 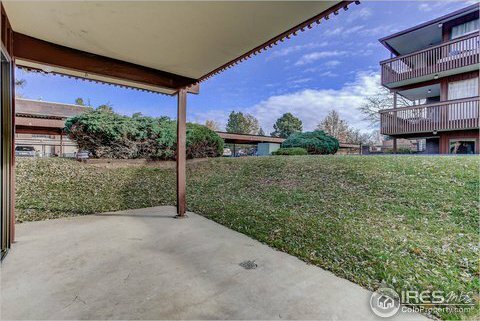 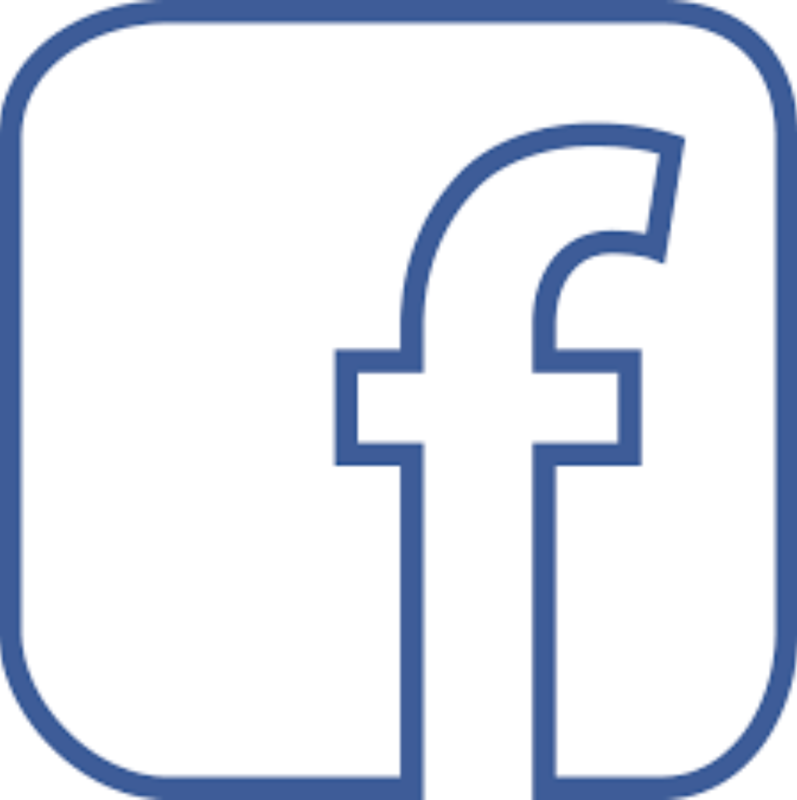 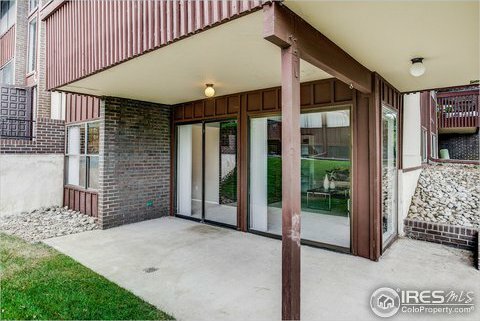 Close to parks, East Boulder Rec Center, shopping & restaurants.